Head of the Harbor WOW factor sunset. Not too shabby from the the state fish pier, either! 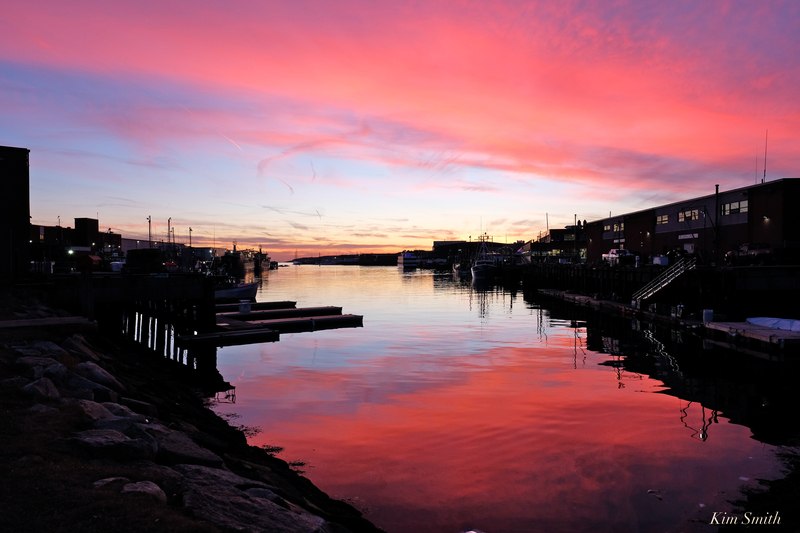 This entry was posted in Gloucester, Gloucester Harbor, Gloucester sunset and tagged City Hall, Gloucester Harbor, Gloucester Skyline, head of the harbor, Jodrey State Fish Pier, Kim Smith, sunset on December 19, 2018 by Kim Smith.